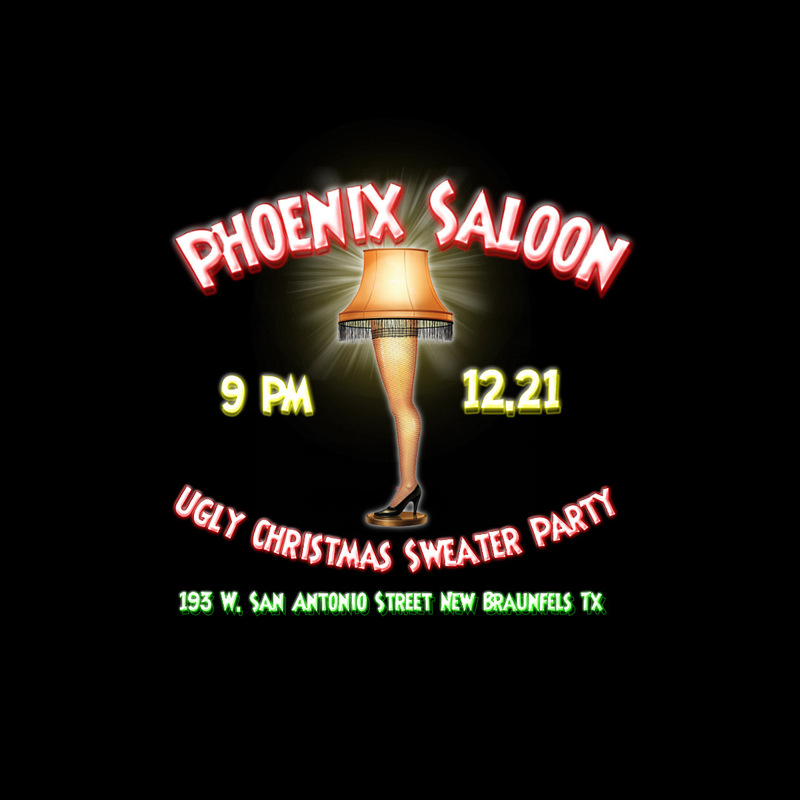 DJ MAVERICK’S UGLY CHRISTMAS SWEATER PARTY! DJ MAVERICK’S CHRISTMAS BONANZA GOOD-TIME PARTY BASH! Playing the best in 80s, 90s, Noughties and Today!